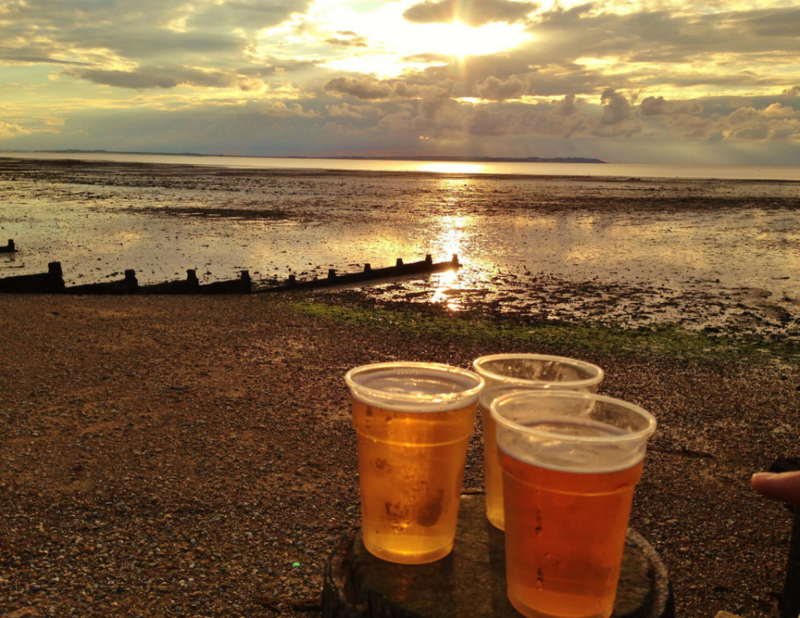 Visitors often ask me why there are so many places to drink in the centre of Whitstable. People who live here complain that their lives are blighted by noisy, drunken behaviour, especially in the summer, so what can we do? One way to control the growth of licensed premises is to bring in a special saturation policy. We have them in St Margaret’s Street and Orange Street in Canterbury but nowhere else and none have been added in the district since 2008. They require public consultation to be brought in, which is a good thing, and change the dynamic so that anyone wanting to open another licensed venue would have to show it did not add to the cumulative impact of other such premises in the street or area. Otherwise the application will normally be refused. In the current situation it is very difficult for the Licensing Committee at the Council to refuse applications, even when there are loads of other drinking places nearby and neighbours are upset that their lives have been blighted by them. Labour would bring in a special saturation along the high street and in particular along our beach to prevent new bars opening in areas which are badly lit and already attract people who drink on the beach away from police, such as the proposed development at the Kent & London by the Oyster Stores. The response to our local petition for a new Police Constable in town shows that fear of crime is increasing, particularly at night. With no local police station, people are worried and we need some fresh thinking.